Another fun water activity in Malaysia, that requires no swimming expertise is parasailing. Soak in the excitement and thrill of parasailing at Tanjung Rhu Beach, north of Langkawi island. 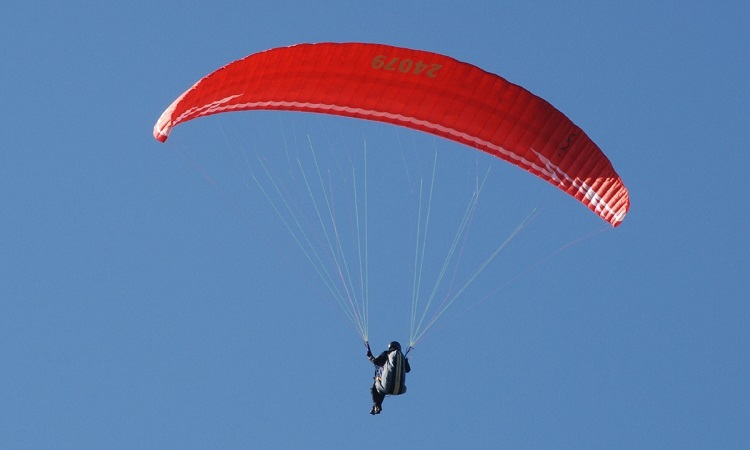 Here, you are tied behind a motor boat while harnessed in a parachute and flying against the wind like this, is surely one among the best things to do in Malaysia. In the same context, hot air ballooning is another activity in Malaysia that cannot be missed. 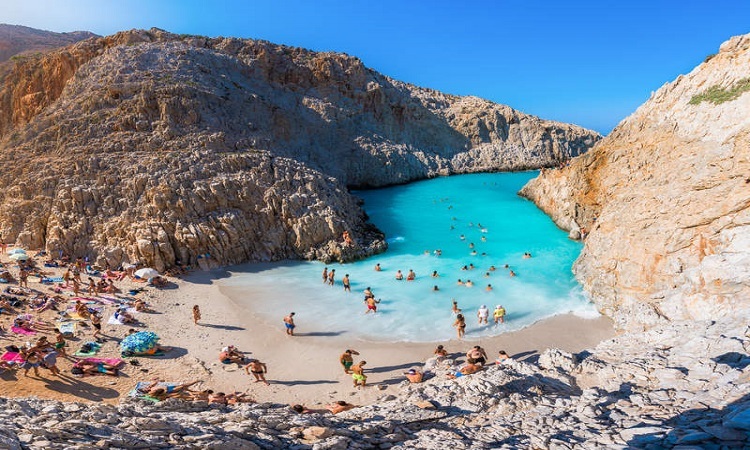 This 4-5-hour ride takes you over the island, sea and stunning beaches and admiring the panoramic views of sunrise and sunset from high above the ground is surely an experience of its kind. There are some picturesque and quaint islands in and around Langkawi. Exploring these islands, spending some time there, walking on the beaches, sunbathing, swimming, kayaking and enjoying sunset are some of the romantic things to do in Malaysia, especially if you are on your honeymoon. Moreover, if you are a braveheart, try these thrilling water sports like wake boarding, jet skiing and bungee jumping. 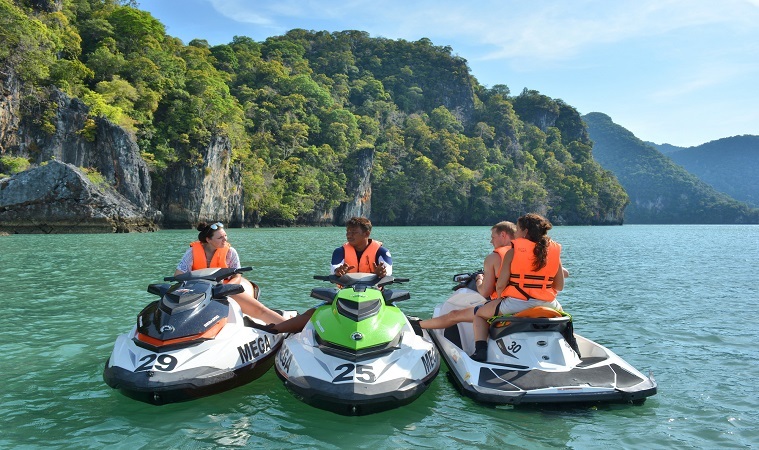 Whether a swimmer or a non-swimmer, there is nothing like trying these kickass water sports for a fun-loaded Malaysia holiday. 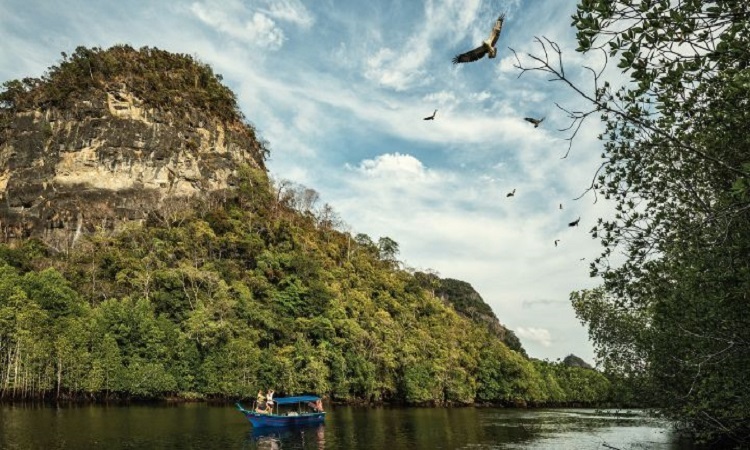 Mangrove boat safari in Kilim Karst Geoforest Park, located on Tanjung Rhu bay of Malaysia, is surely a must-try. Kayaking through the sprawling 100 sq.km of mangrove forests, featuring scenic karst landforms and rare as well as endangered fauna like crocodile, monitor lizards and mud crabs; is not only mesmerising but equally enthralling. There are many floating restaurants there, where one can sit back and relax, once the tour is over. Malaysia has lot of limestone caves such as Batu, Gua Kelam, Tong Cave Temple and Gua Tempurung Cave. 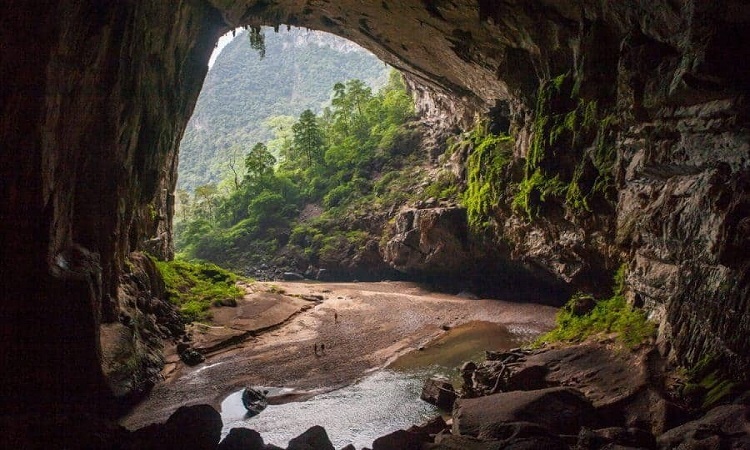 Adorned with beautiful topographic features like stalactites, stalagmites, halectite and pillars., these caves are popular tourist places as well. Crawling through this cave is immensely thrilling and none can miss this exhilarating opportunity. Do you fancy? 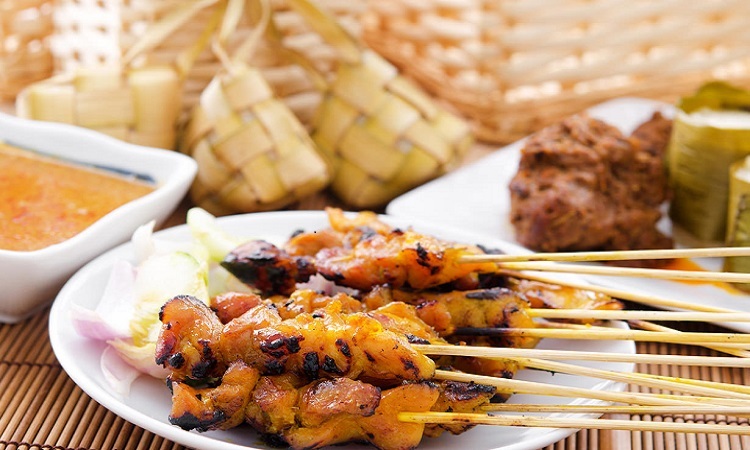 Trying out various cuisines is one of the tempting things to do in Malaysia, not only for foodies, but for everyone. One can explore various cuisines like Nasi kandar, roti canai, sang har mee, rojak and nasi dagang and experience utmost gastronomical delight.